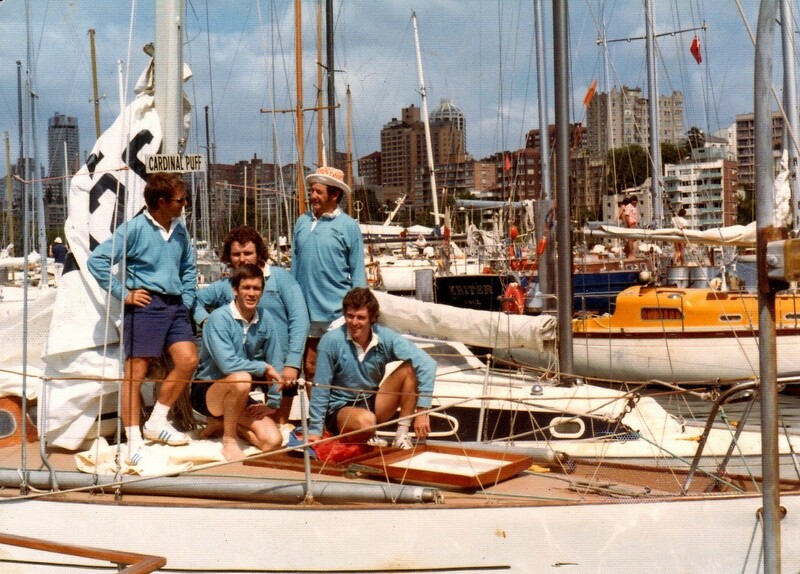 At 630 nautical miles in length it has long been regarded as one of the three toughest ocean races in the world. 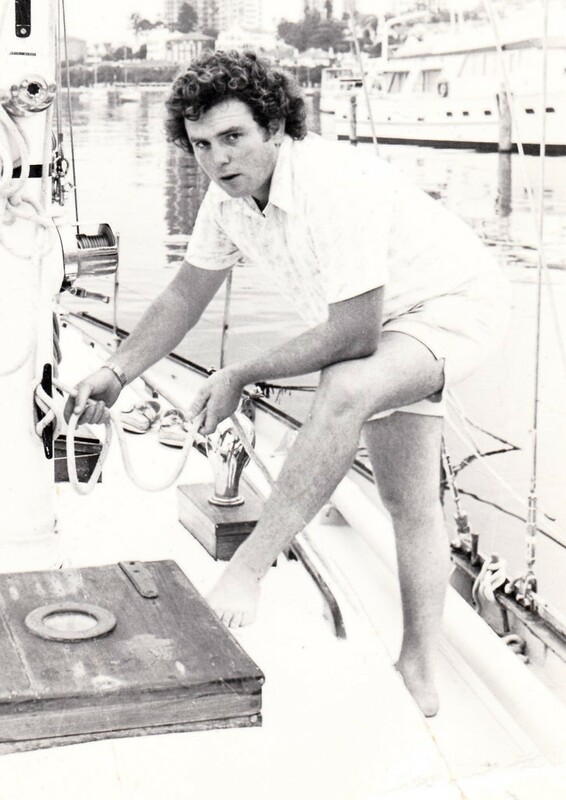 As the junior member of only a 5 man crew on a tiny little 30ft Carmen class yacht “Cardinal Puff” tony had his first real taste of adventure. 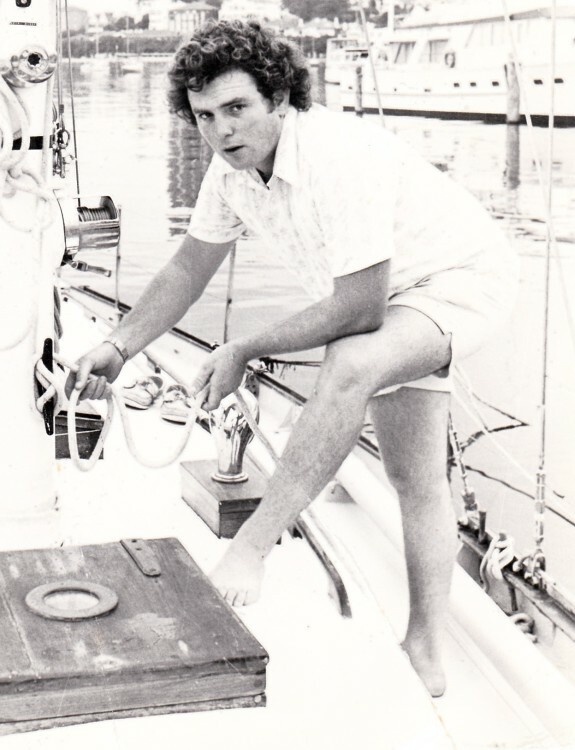 Owner skipper Peter Rundle and the other crew took the “young fella” under their wing imparting valuable knowledge and skills that Tony would build upon in years to come standing him in good stead.